We offer a full range of auto paints and work with all major insurance companies for your convenience. Manheim Auto is able to prepare full estimates so that you can see the full expected cost of repair up front. The need for auto body painting service can be due to a collision, dirt or vandalism, or just to rejuvenate the appearance of your vehicle. 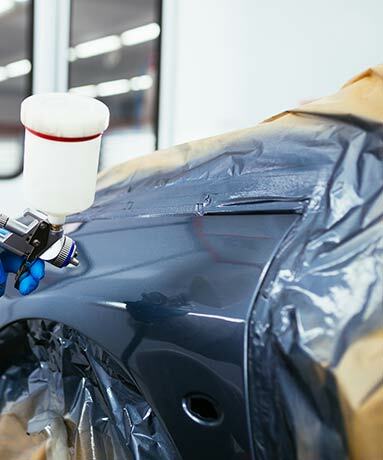 At Manheim Autobody, we offer a variety of affordable auto body paint services, depending on the vehicle’s needs and our customer’s budget. When you visit us, you can be sure your expectations for your auto paint services will be exceeded by our auto paint experts. In fact, we guarantee that your vehicle’s painting will only be completed by certified technicians. 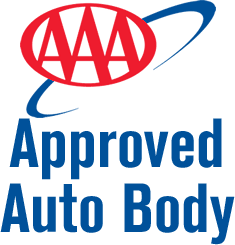 We are experienced with domestic and foreign vehicles, boats and RV’s. The experts here at Manheim Autobody understand that careful attention to detail will make any vehicle look their best. 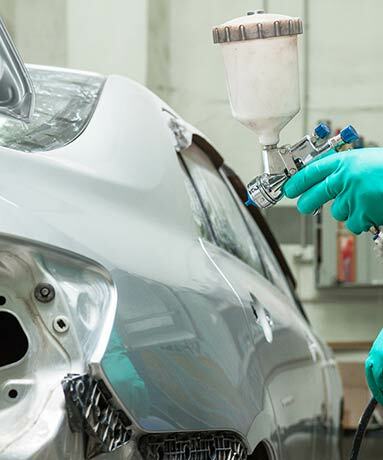 With our years of experience with painting, auto detailing and body repair and restoration, we can confidently say that there is no better choice for auto body services than Manheim Autobody. 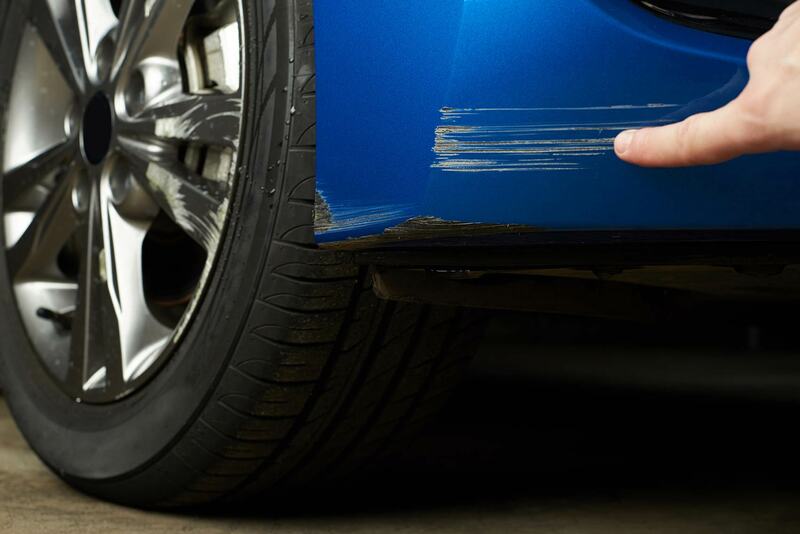 If you are in need of restoration for a faded, damaged paint finish or to repair collision damage, contact Manheim Auto today. From our skilled service professionals to state-of-the-art facilities, you can rest assured we are the ones to make your vehicle look its best. 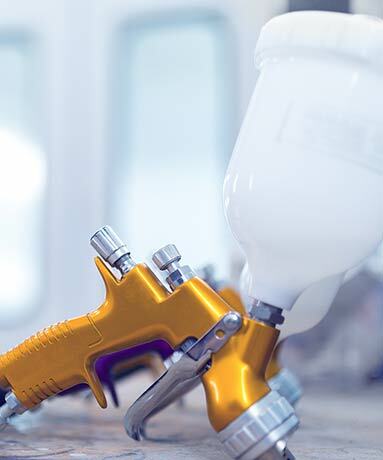 Our car paint shop is equipped with expert color matching equipment, high-quality clear coats, paints, and sealants to ensure a consistent finish.